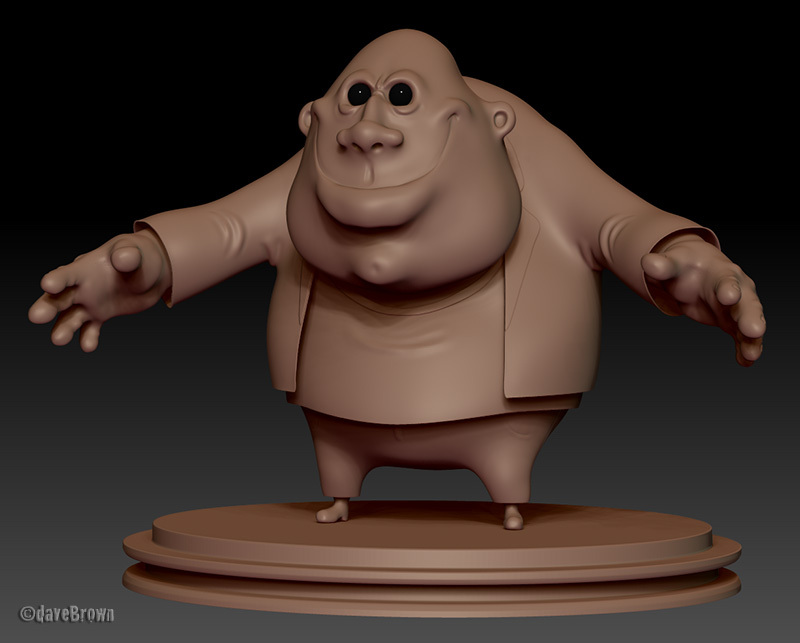 Here’s a couple of Goon-ish cads that I whipped up in Zbrush. 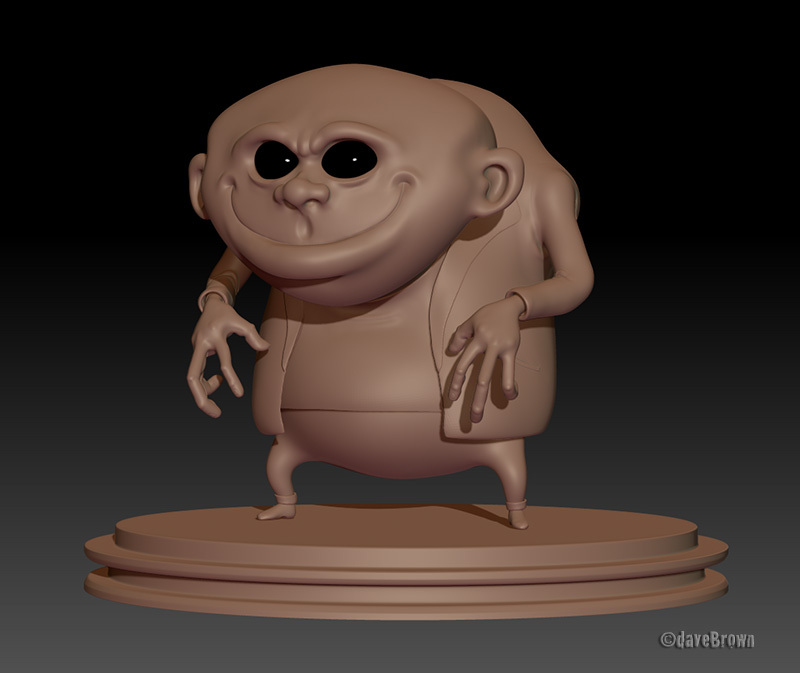 This entry was posted in ZBrush. Bookmark the permalink. Have a Happy New Year… or else!